Beginning this week, residents are being asked to stay off two Connecticut islands. Connecticut’s environmental agency wants to allow the birds to nest, undisturbed. The public will not be allowed on Duck Island in Westbrook or on Charles Island in Milford until the beginning of September. 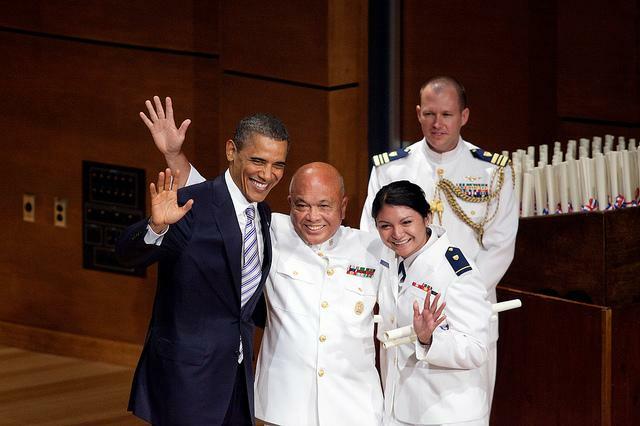 Obama: Coast Guard "Never Been More Important"
President Obama gave the commencement address at the U.S. Coast Guard Academy in New London Wednesday afternoon. Although he generally steered clear of policy, the President says the branch has never been more important. President Obama only mentioned the recent death of Osama bin Laden once during his speech. But he did give the Coast Guard credit as part of the front line for Homeland Security. Connecticut’s marine industry is one of many facing tax increases in governor Malloy’s proposed budget. But those in the industry say the changes could have unintended consequences. Early April is a quiet time for boating here in Connecticut. 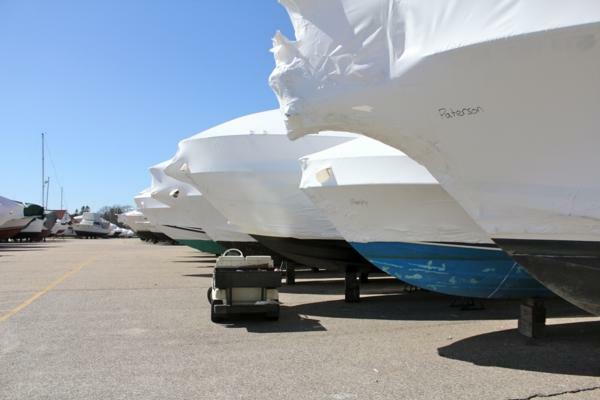 Most pleasure boats are still tucked under winter covers, but for Connecticut boatyards this is just as important a time of year as any other. At pilot’s point marina in Westbrook, Rives Potts is inspecting a 46 foot sailboat that his yard has been rebuilding in one of their sheds. The state Department of Environmental Protection is training volunteers to educate boaters about invasive species on Candlewood Lake. 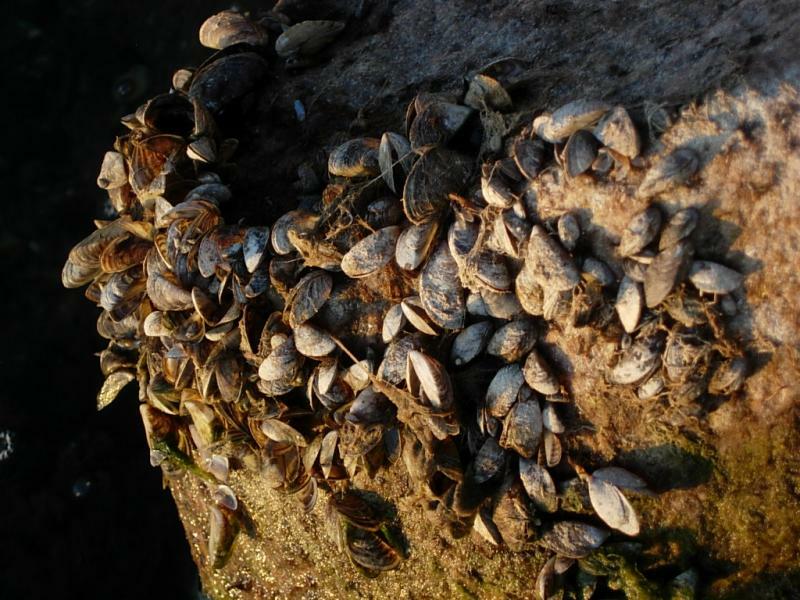 Last fall the invasive zebra mussel was found in Lakes Zoar and Lillinonah. The mussel can be carried in boats from one lake to another. Eleanor Mariani of the D.E.P. says the volunteers will ask boaters to make sure they’ve cleaned their vessels if they’ve been in a lake that contains the mussel.